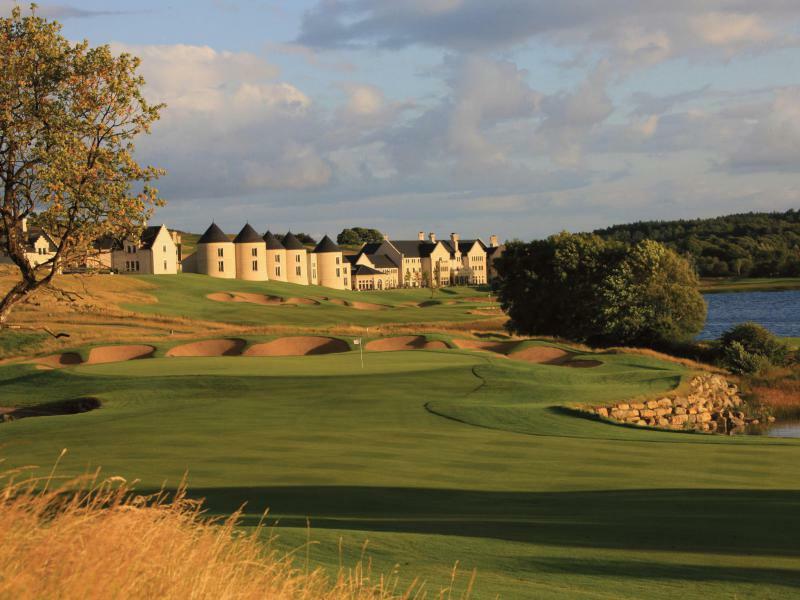 Friends Who Golf From £100 per person sharing Stay in a luxury lodge and enjoy a round of golf on the Faldo Course with a drink each on the 19th hole. 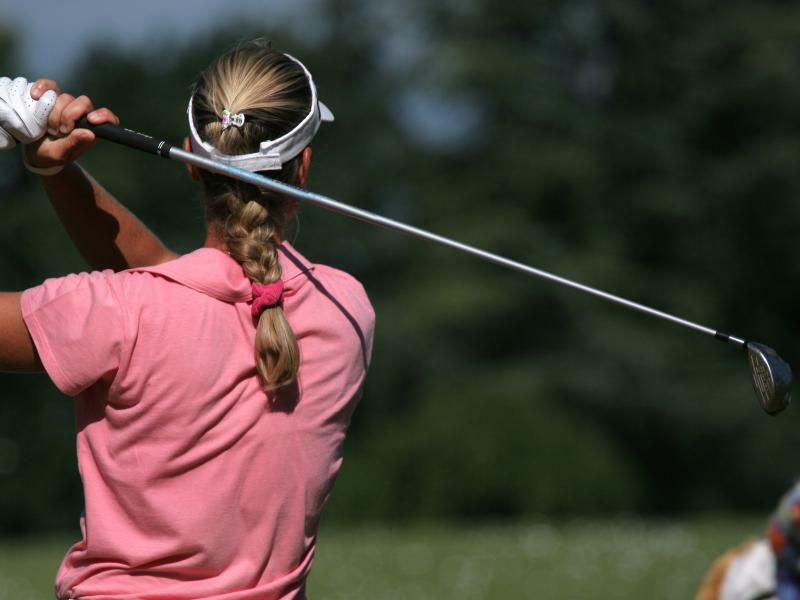 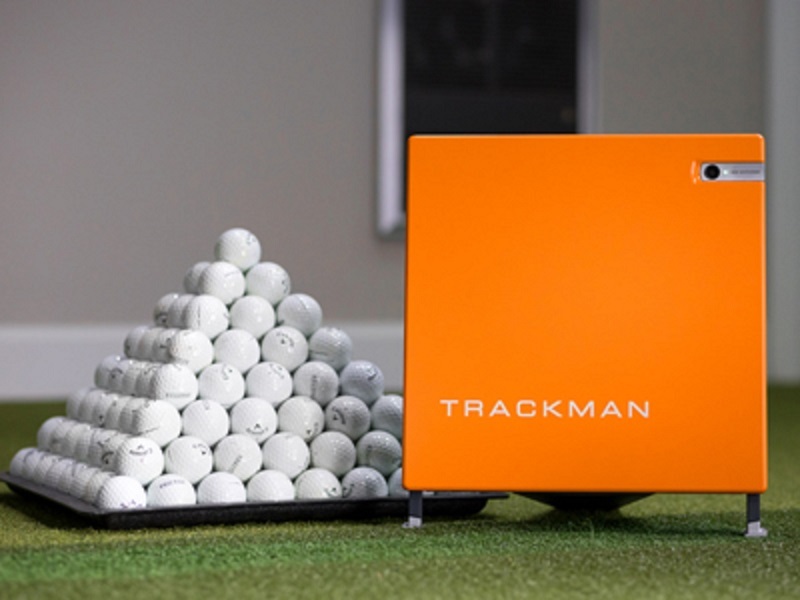 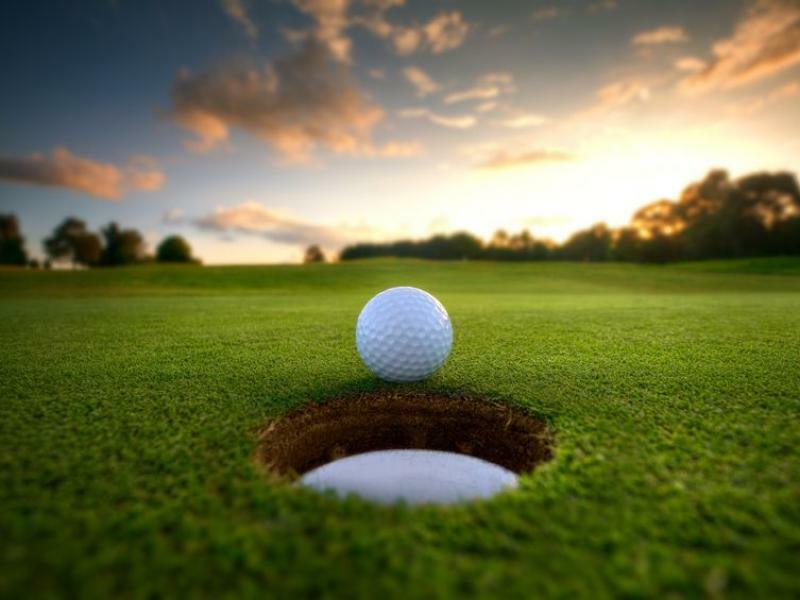 Enjoy a complimentary round of golf on Castle Hume Golf Course or a 1-hour Trackman session. 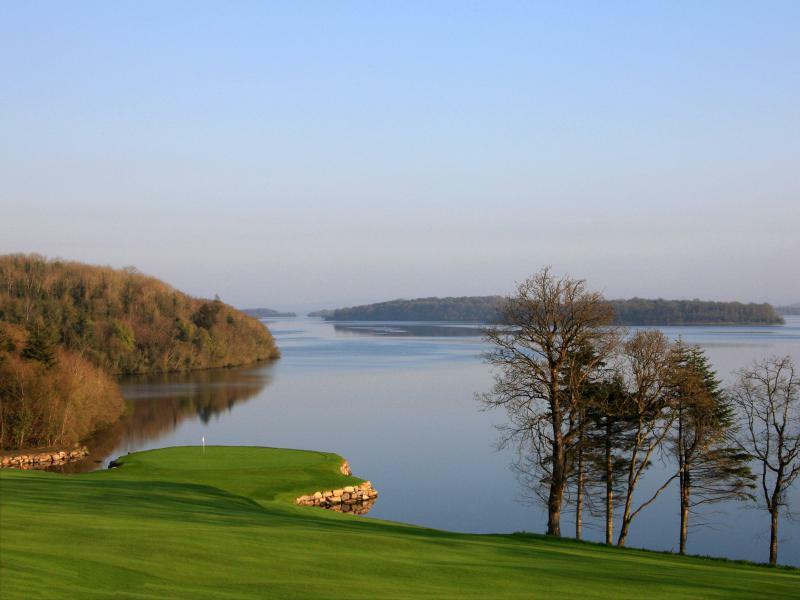 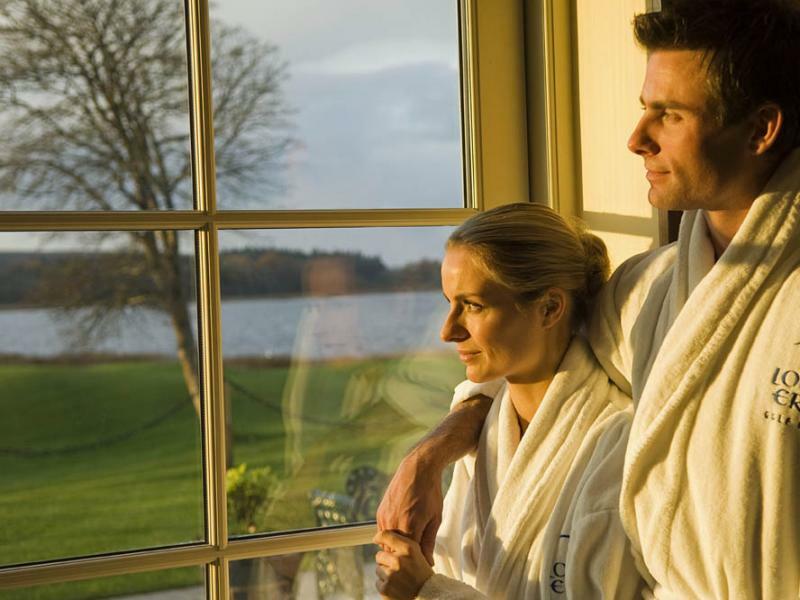 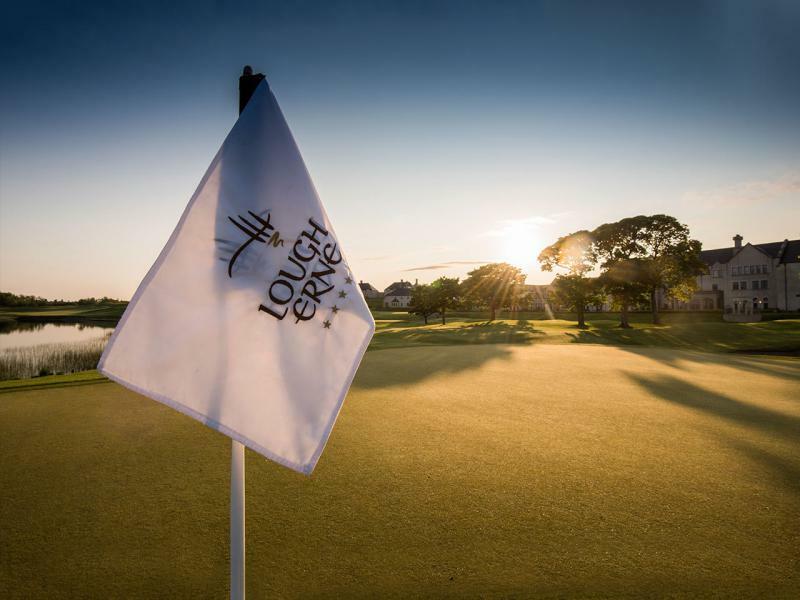 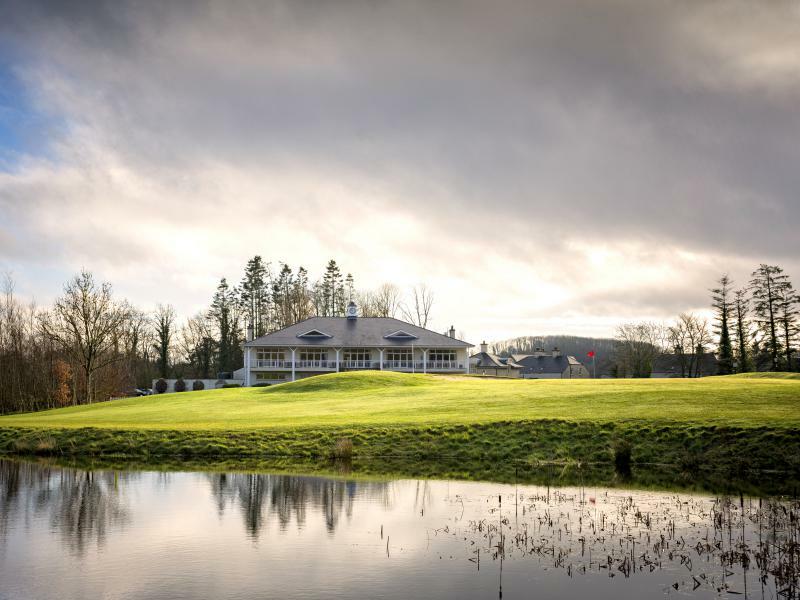 Unlimited Golf Getaway - The OpenAvailable for July 2019To celebrate The Open making a historic return to Northern Ireland in July 2019, Lough Erne Resort proudly are offering you the chance to avail of unlimited golf during your stay at the resort.